I like to make up different seasonings to add a new dimension to the flavor of the dish. 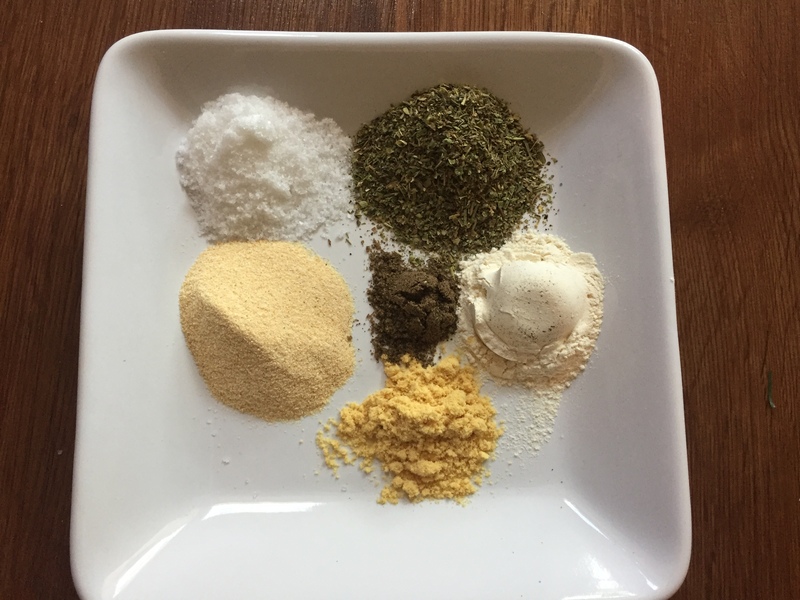 Each mix I make gives a dish a new flavor profile, making it unique. So far I’ve shared my Mediterranean and Southwestern. Today its the quintessential All-purpose mix. Hope you enjoy the flavor. Measure all ingredients into a mason jar. Shake. Sprinkle. That’s it. Try it on any protein or vegetable you like. This seasoning will transform your dish.